A tidal wave of mainstream & obscure Clash classics, sandwiched between debauched Punk, Ska and Roots Rock Reggae. A combination of The Clash/Joe Strummer numbers and the sounds of their peers, influences and those they have influenced. 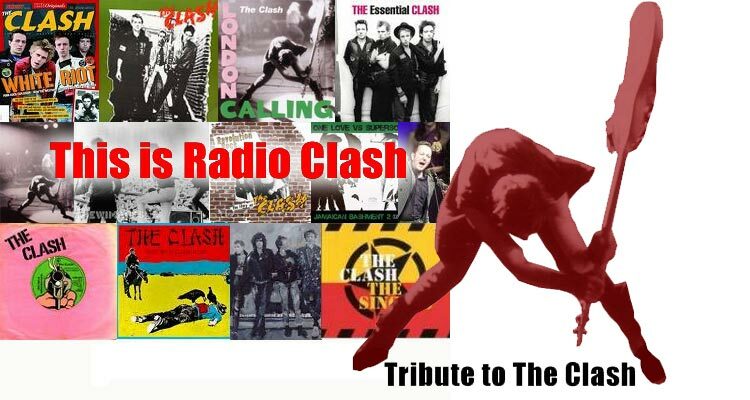 "This is Radio Clash" exists to provide a tribute to the late, great Joe Strummer. "Raising funds in aid of the Strummerville Registered Charity No 1104165: The Joe Strummer Foundation For New Music." Strummerville are not involved in the organisation of this event.